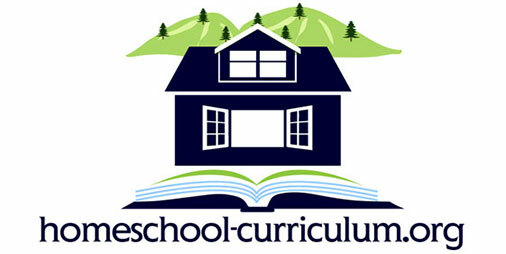 This curriculum is VERY hands on and does not give a whole lot of additional information on the topics presented in each unit. Unit begins with 1 page paragraph and that is all, no additional pages of study just projects. I am NOT a Science person and if the kids have questions about a topic, I’m going…..”UUUMMMMM!” No good for me or them. It is not set up for individual study and honestly, we have only done a few Science units since we started school in September because if we do any lessons, I MUST sit and be the Narrator and set up the project that goes with EVERY unit. Yes, EVERY unit is a project and the curriculum just doesn’t fit into our days very well at all. The entire book is black and white with hand drawn illustrations and NO REAL pictures to help. I end up having to pull up mass web pages to accompany each unit. For the name, you would think that this book would be full of REAL pictures and colorful but that it is NOT! 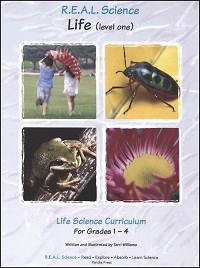 Homeschooling with a 3rd and 5th grader coming from public school and my children are somewhat used to the colorful science books that have actual pictures of things and more info listed and a layout that supports individual study as well as guided study. 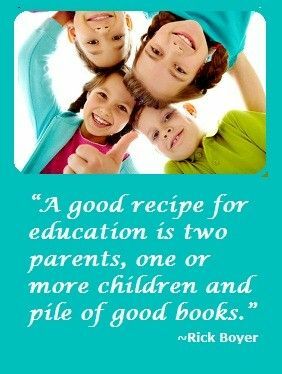 I do wish I had something more like that in our homeschool. NOTE: The only actual pictures are on the front cover….Book contains no more photographs of any sort.